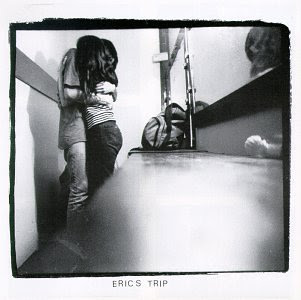 Sub Pop announced Eric Trip's 1993 stellar debut album Love Tara will be reissued on vinyl. The repress is available to pre-order now through the official Sub Pop store. Fans who pre-order early will receive the album on Loser edition colored vinyl (white vinyl); once the supply of the limited edition Loser version is exhausted, the standard black vinyl will be available. Info and pre-order here. Those interested in a digital version can purchase a copy through Sub Pop, iTunes, or Amazon. Amazon also has copies of Love Tara on physical CD.